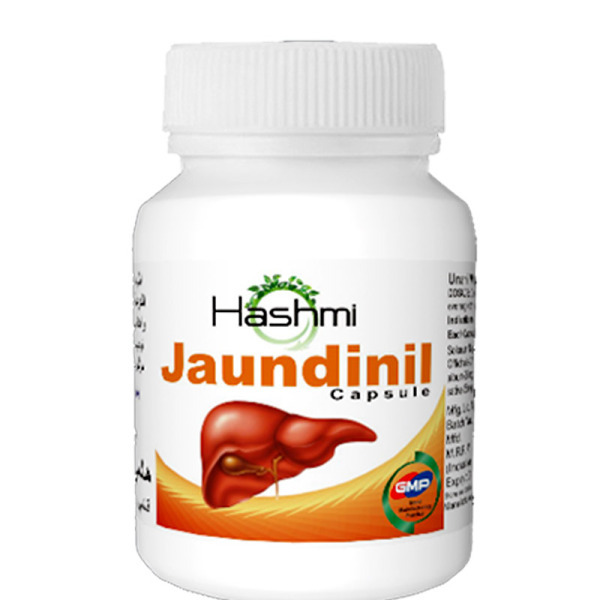 Best preventive and effective jaundice treatment . 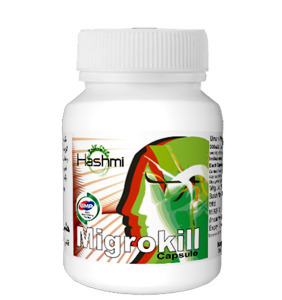 Drug of induced hepatitis Cure liver damage . 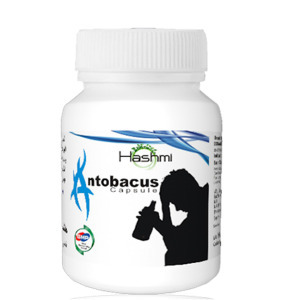 Abdominal pain & coughing difficulties. . 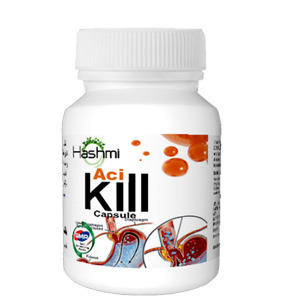 This disease is liver targeting and therefore healthy liver is must. 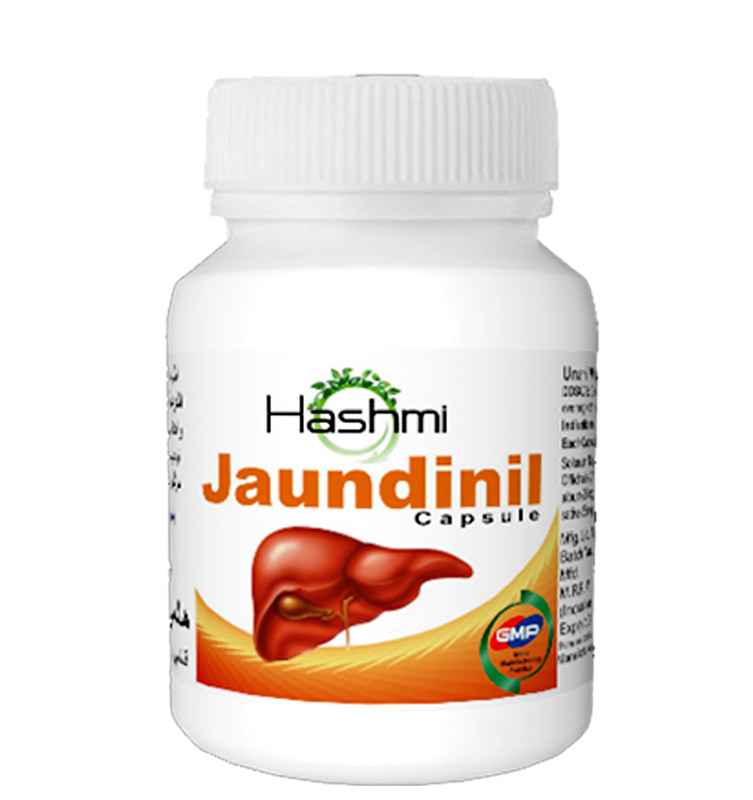 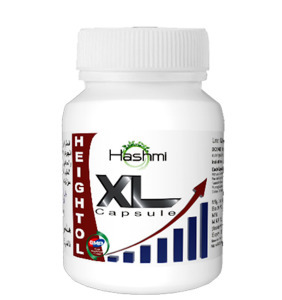 Hashmi research wing has developed this supplement from natural occurring herbs and is very effective in Jaundice treatment.